When choosing the line of combined devices, the physician disposes of the main physiotherapy technologies in one desktop device. 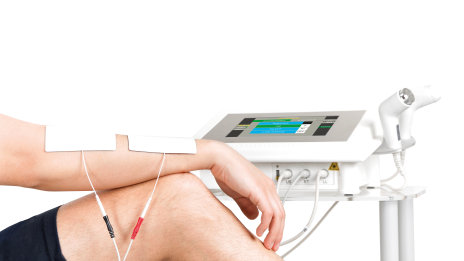 Electrotherapy, ultrasounds and laser, these are the most used technologies, both singularly and simultaneously. All devices can be connected to the Vacuum module.